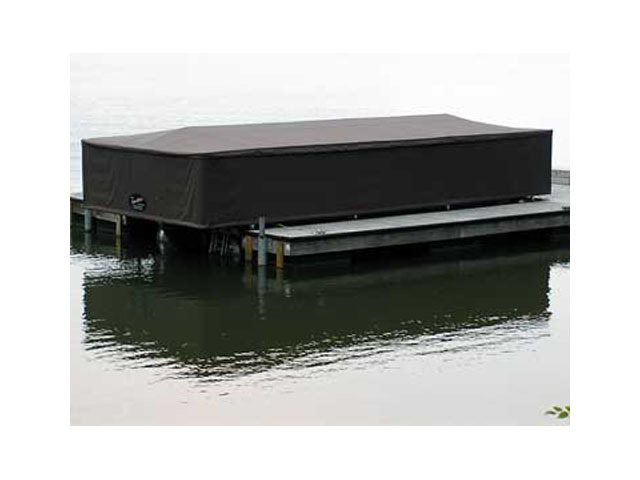 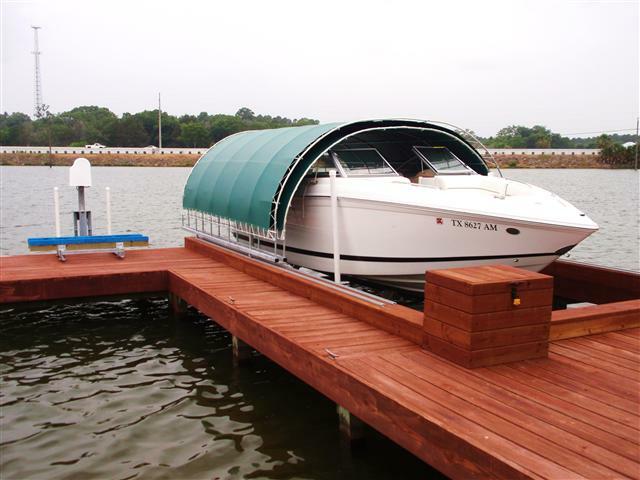 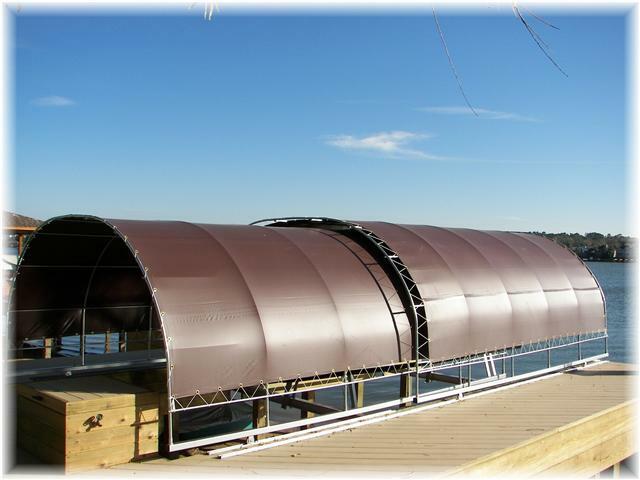 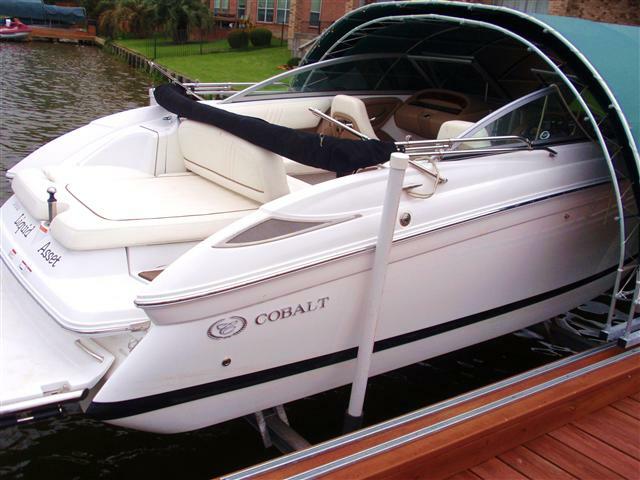 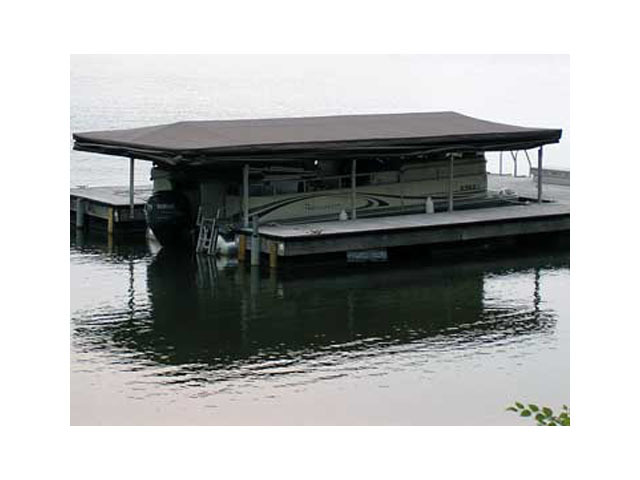 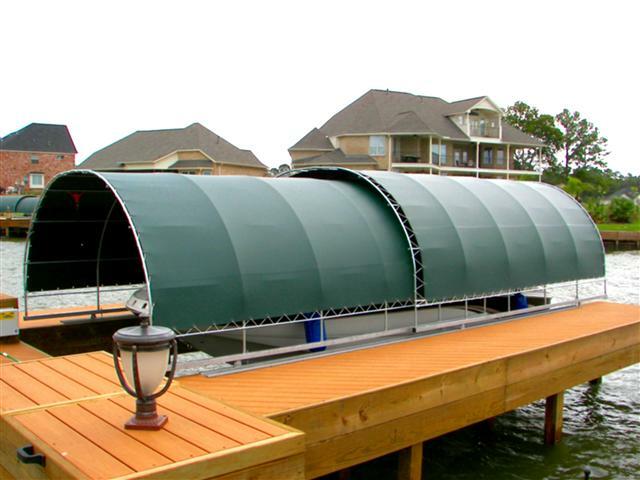 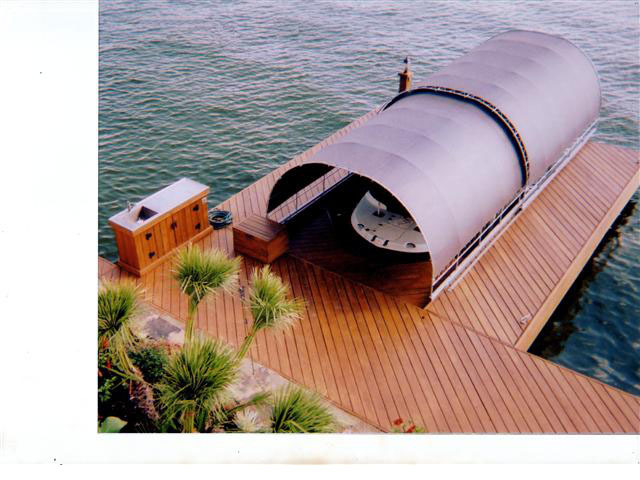 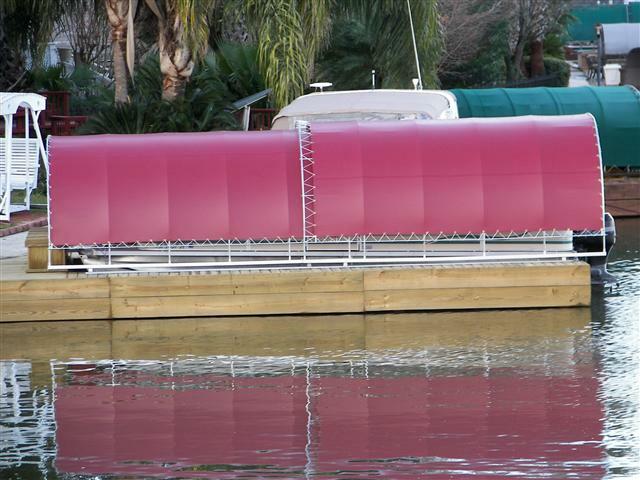 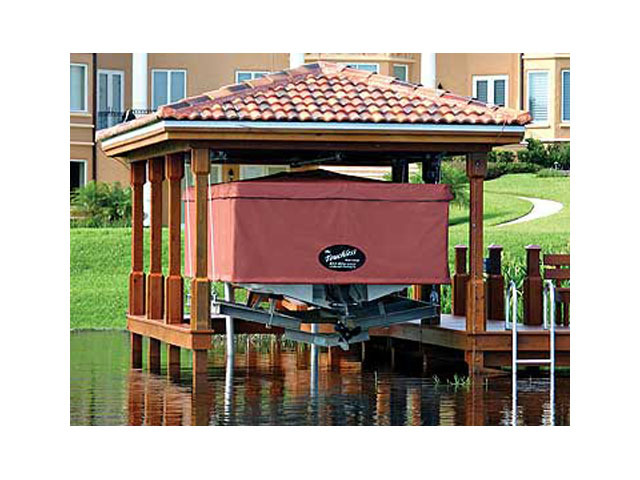 We can execute complex Boat Slip Cover projects that suit your personal style and preferences. 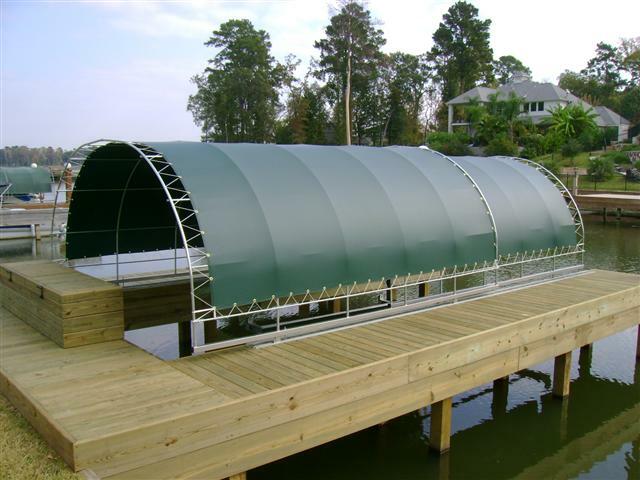 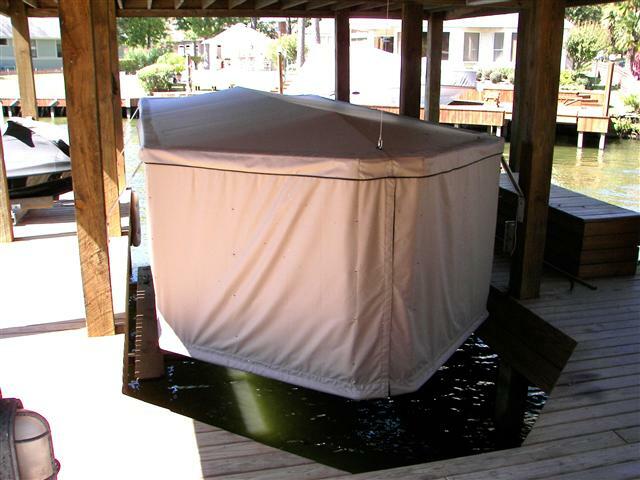 We can assist you in making minor Boat Slip Cover repairs or build a complete new cover. 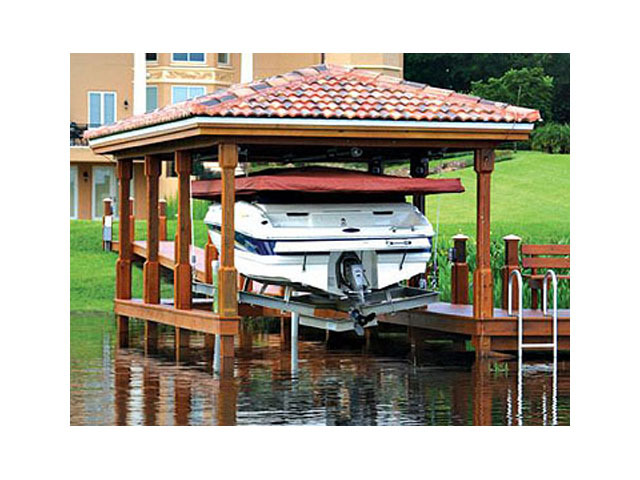 © 2015 Dockside Boat Lifts, Inc.. All rights reserved.